Though it’s not an exact science, movies about war tend to go in cycles. Movies made between 2005 and 2010 were usually critical of the ongoing Iraq and Afghanistan wars, and more recent films like American Sniper and Lone Survivor have celebrated individual heroics while mostly eschewing overt politics. 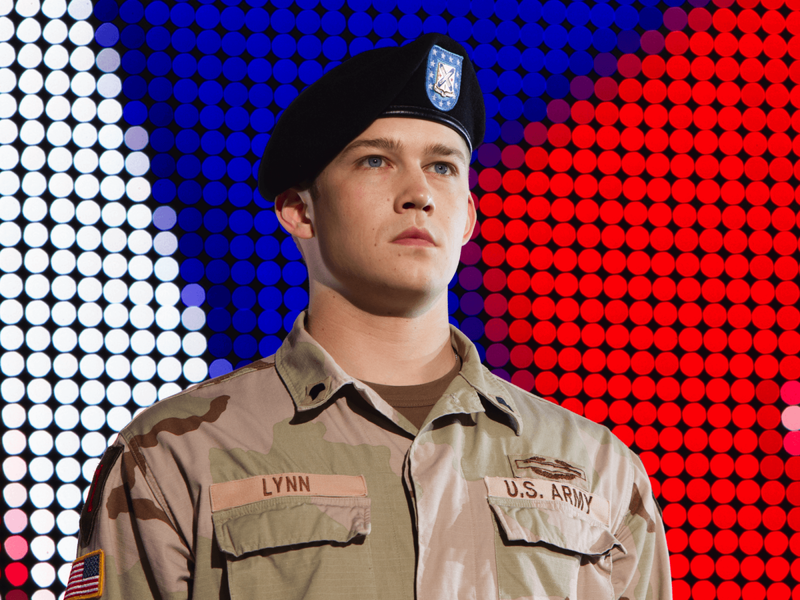 Both sides of the aisle are touched upon in the new film Billy Lynn’s Long Halftime Walk, based on the acclaimed novel by Ben Fountain. 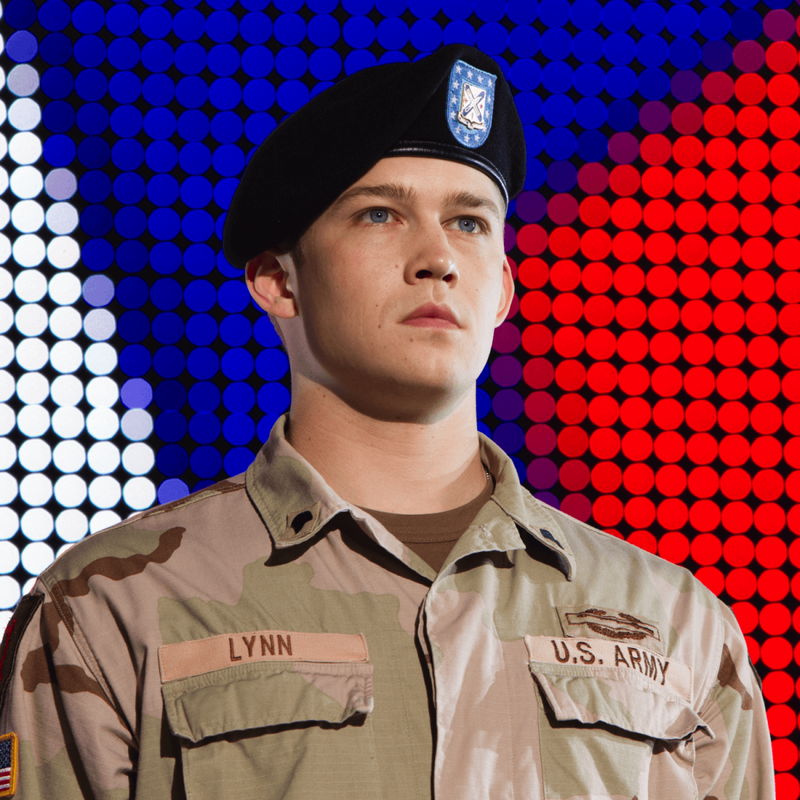 Set at a Dallas Thanksgiving Day football game in 2004, it follows Billy Lynn (newcomer Joe Alwyn) and his fellow Bravo Company members as they make the final stop on a U.S. tour celebrating their heroics in Iraq. Lynn was caught on camera attempting to save the life of a fellow soldier, an image that was said to have inspired many stateside. But for Lynn and his team, being lauded for, as he says, “the worst day of my life,” is a supremely odd experience. Add in being forced to participate in a halftime show with Destiny’s Child, possible PTSD symptoms, and other oddities, and it’s no wonder they feel overwhelmed. 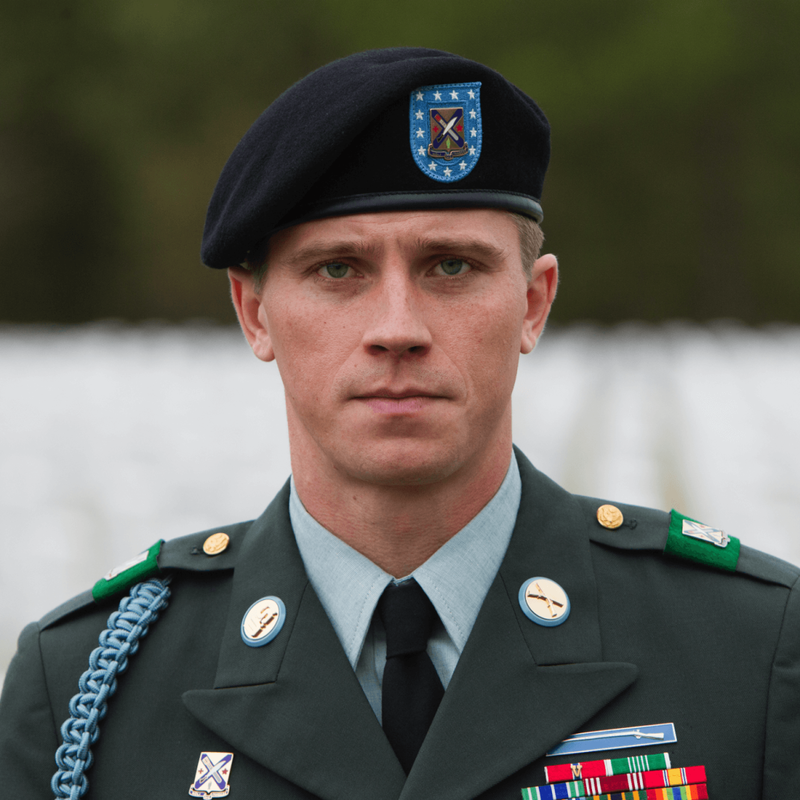 There’s a lot to keep track of in the film, including the sometimes perplexing camaraderie of Bravo Company; flashbacks to their time in Iraq; an insistence by Lynn’s sister, Kathryn (Kristen Stewart), that he stay home to be tested for PTSD; a Hollywood agent, Albert (Chris Tucker), trying to set up a movie deal for the company; a spark of a relationship with a cheerleader (Makenzie Leigh); and the machinations of Norm Oglesby (Steve Martin), a Jerry Jones-esque figure. There’s so much going on, in fact, that it’s a little difficult to make the necessary connections to any of the subplots. That’s part of the point, naturally; Billy is being pulled in so many different directions at once that it’s a wonder he doesn’t have a breakdown every few minutes. 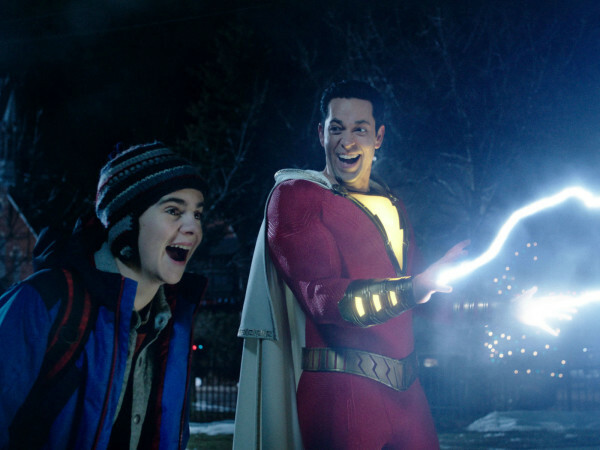 But it also makes for a less-than-fulfilling movie experience, as you can only get comfortable for a few minutes before Billy is pulled in a different direction. Then there’s the way director Ang Lee chose to shoot the film. The ultra-high frame rate version will only be seen in New York and Los Angeles, but the intense reality for which Lee was aiming is clear. At multiple points, he fills the screen with a single actor speaking directly into the camera, an unnerving technique that often seems to have no real purpose. Fortunately, Alwyn is up to the task of cutting through everything to the heart of his character. 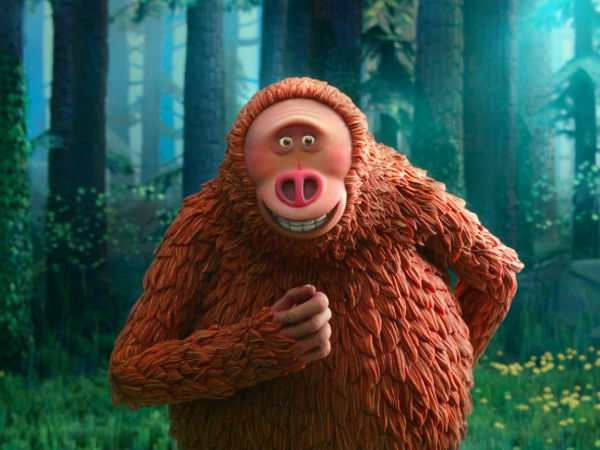 His large, expressive eyes and open demeanor allow him to transform Billy for whatever situation arises. 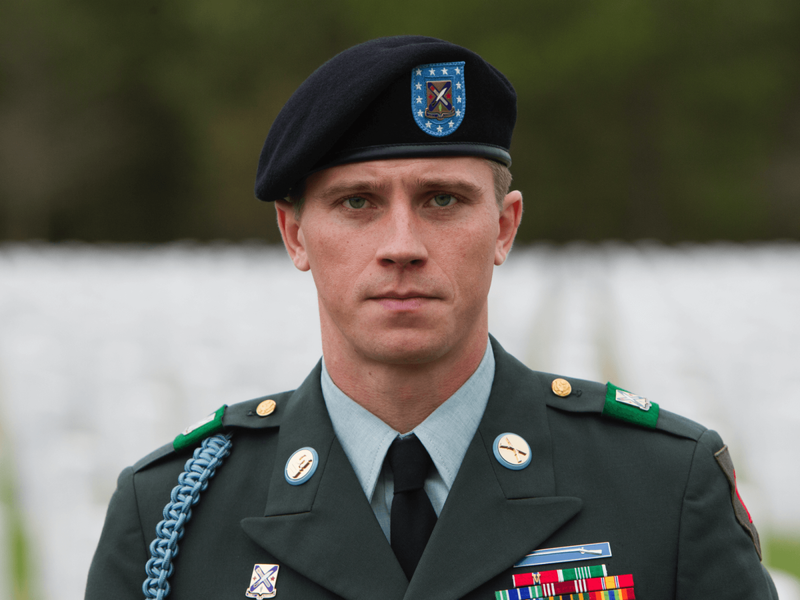 It also helps that he can play off the pure id of squad leader Dime (Garrett Hedlund), whose instinctual and visceral reactions make Billy seem calm and rational in comparison. Billy Lynn’s Long Halftime Walk neither glorifies nor condemns the things that arise due to war. It’s an intensely personal journey through the immensely complicated life of one particular soldier, but it could’ve been made a tad less complex in order to make the story work better.